Start your day with these tea capsules in the traditional mixture of black Assam and Ceylon tea with rich flavor and elegant taste . Green Tea Capsules Tèespresso compatible Nespresso machine. A traditional drink green tea Gunpowder . 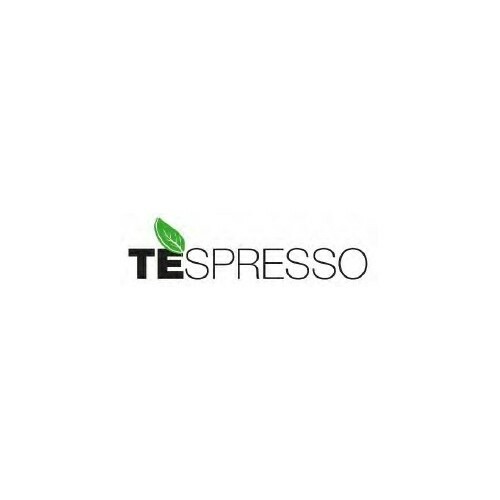 With compatible capsules Tea Marrakesh Mint, Tèespresso takes us to Morocco . A traditional green tea, unconditional to drink at any time of the day. The peppermint gives this drink a pleasant freshness.